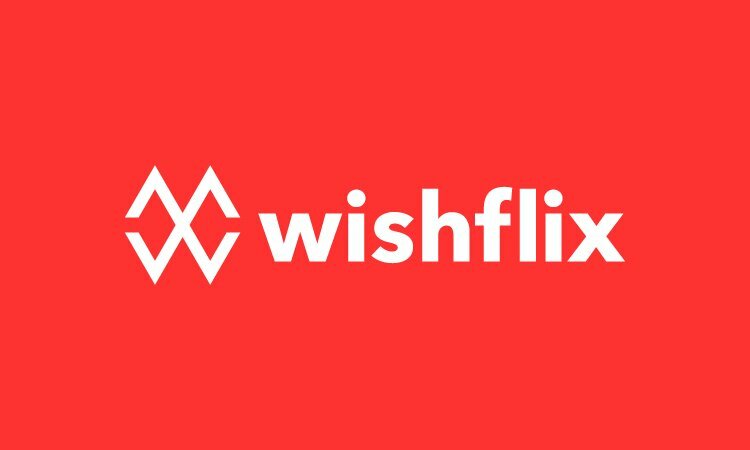 A catchy short name that combines the words Wish and Leap. A diverse name that can be applied to many types of businesses. a Kids or Baby brand, a Consulting Company, a Tech Platform and more! Other Names Based On "leap"